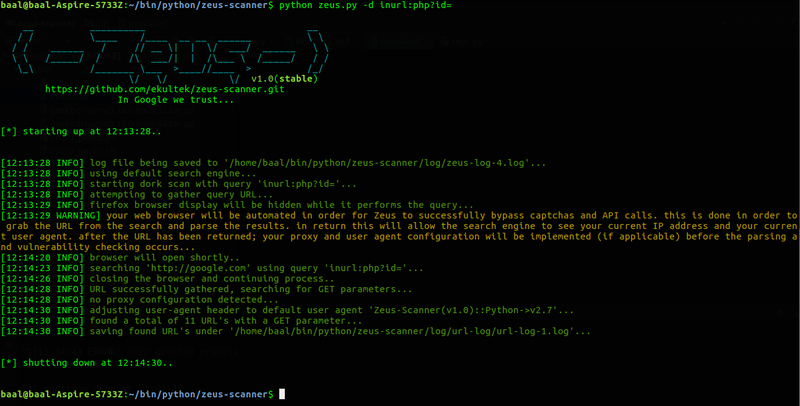 Zeus is a advanced dork searching tool that is capable of bypassing search engine API calls, search engine captchas, and IP address blocking from sending many requests to the search engine itself. Zeus can use three different search engines to do the search (default is Google). Zeus has a powerful built in engine, automates a hidden web browser to pull the search URL, and can run sqlmap and nmap scans on the URL's. Running without a mandatory options, or running the --help flag will output Zeus's help menu: A basic dork scan with the -d flag, from the given dork will launch an automated browser and pull the Google page results: Calling the -s flag will prompt for you to start the sqlmap API server python sqlmapapi.py -s from sqlmap, it will then connect to the API and perform a sqlmap scan on the found URL's. 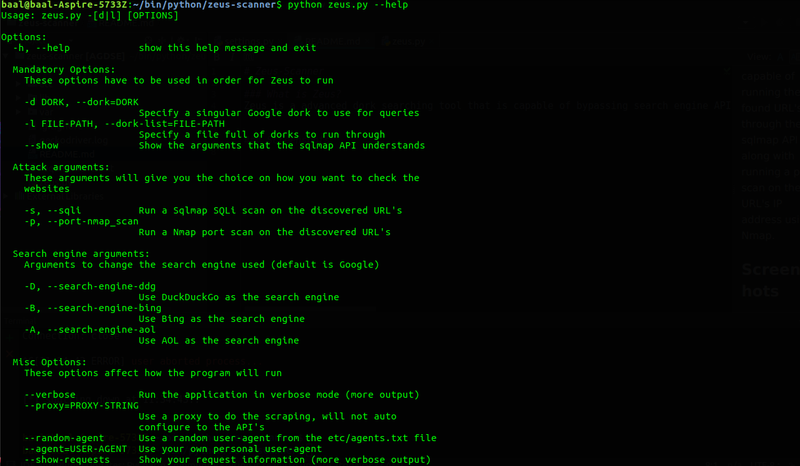 If you want to run sqlmap through the URL's you will need sqlmap somewhere on your system. 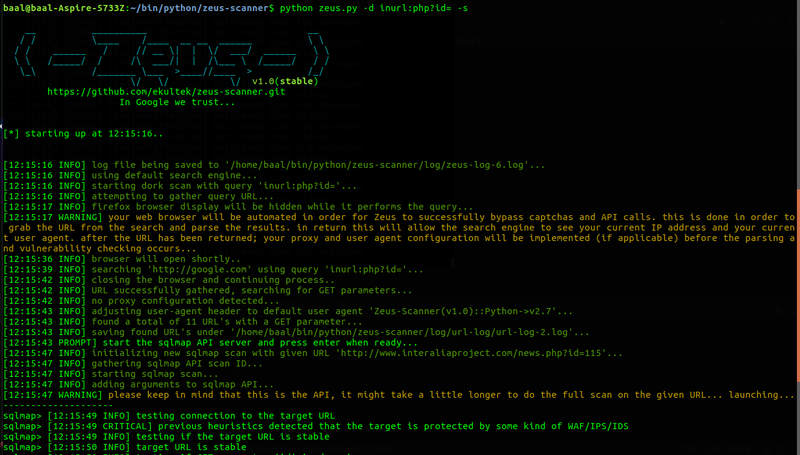 If you want to run a port scan using nmap on the URL's IP addresses. 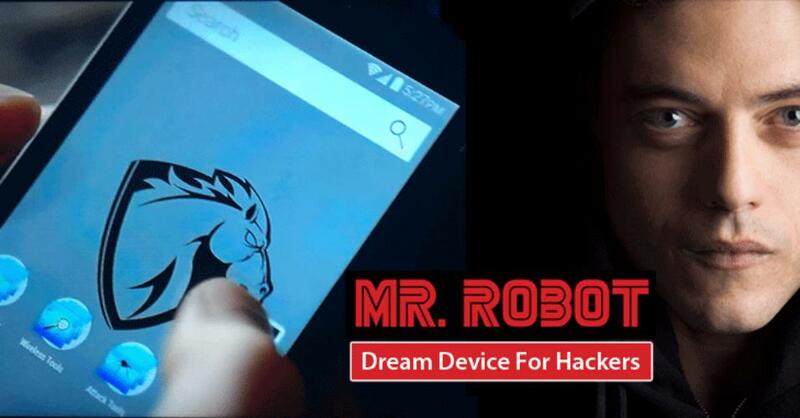 You will need nmap on your system.